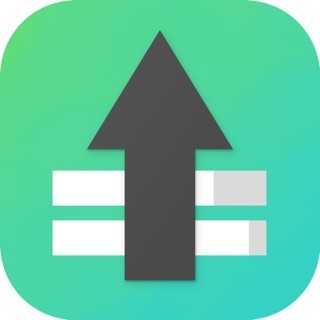 Progress Bar is a simple but efficient task/goal helper. Its most powerful feature is in its notification system. Depending on the repetition, you'll get notified as time elapses, creating a sense of urgency and enabling you to work more on that objective of yours. If you wish to quickly view your progress then you can do so by adding the app in the widget list. -Calculate your elapsed time based on the provided start and end dates. -Receive notifications as you progress. -Widget view for quick access. Daily Event added! This means that you can add an event that repeats itself everyday. This includes resending notifications if they are enabled and reseting the progress!